Another finish from last week. I made these blocks NINE years ago and finally put them together. 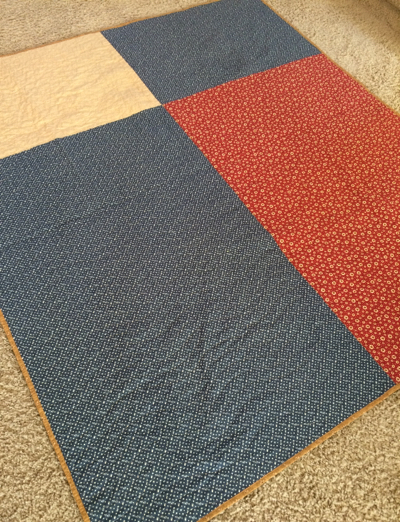 This quilt is for my son, who recently moved to Texas. 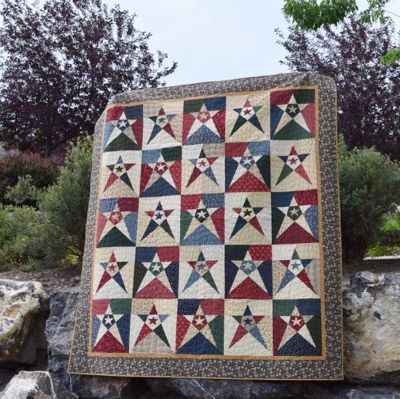 I just love a pieced quilt back!